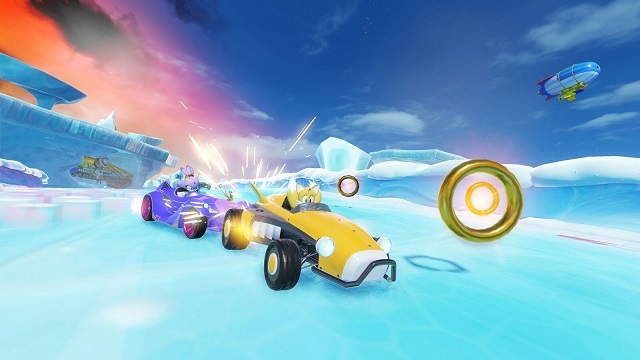 Team Sonic Racing combines the best elements of arcade and fast-paced competitive style racing with nostalgic characters and environments from across the Sonic Universe. Play solo or with up to 12 drivers online as Sonic, Shadow, Tails and other beloved characters in thrilling single and multiplayer game modes, including Grand Prix, Time Trial, Team Adventure. 8/23/2018: SEGA has announced its game and event lineup for PAX West 2018. 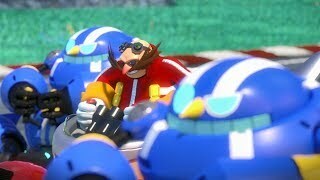 8/17/2018: Team Sonic Racing will be playable at gamescom 2018.